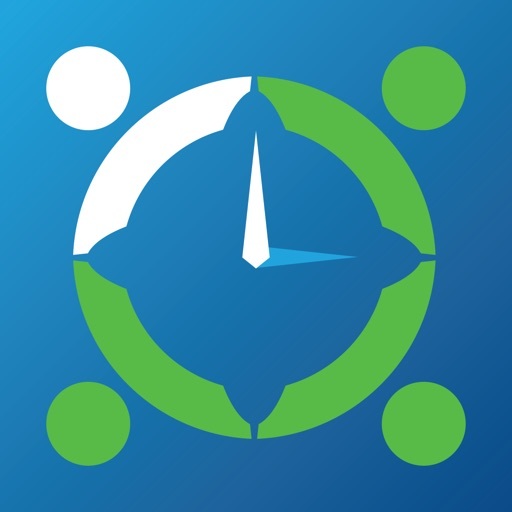 Download RemindVine free via AppsHawk. 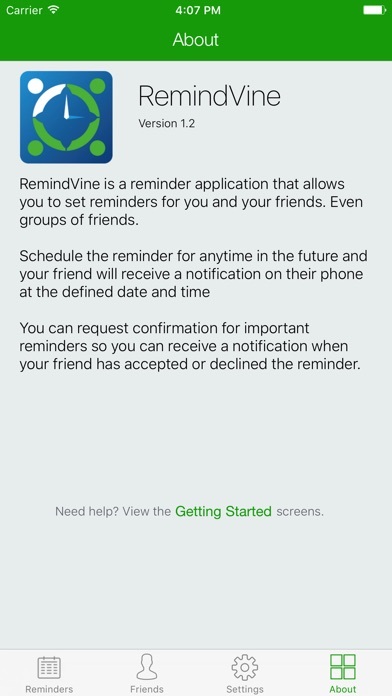 RemindVine is a reminder application that allows you to set reminders for you and your friends. Even groups of friends. 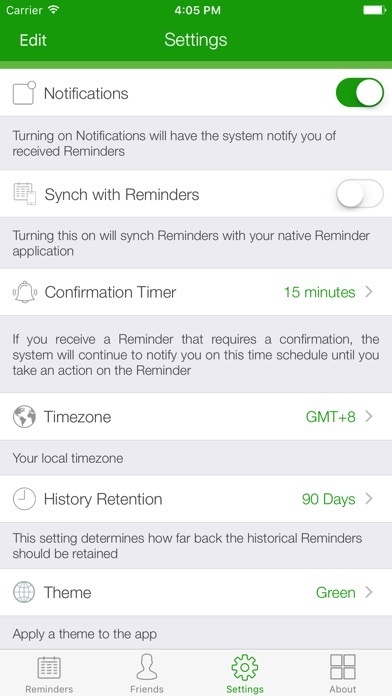 Schedule the reminder for anytime in the future and your friend will receive a notification on their phone at the defined date and time. 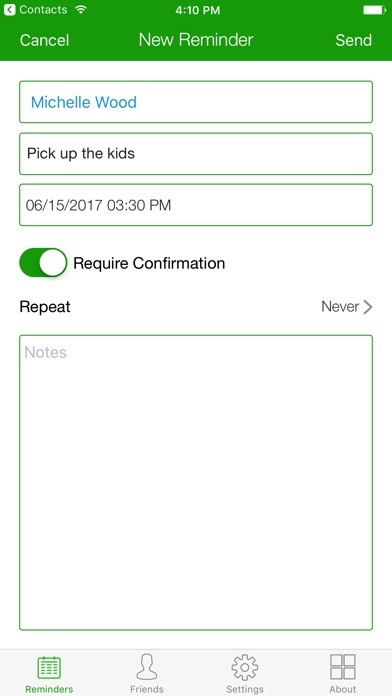 You can request confirmation for important reminders so you can receive a notification when your friend has accepted or declined the reminder.